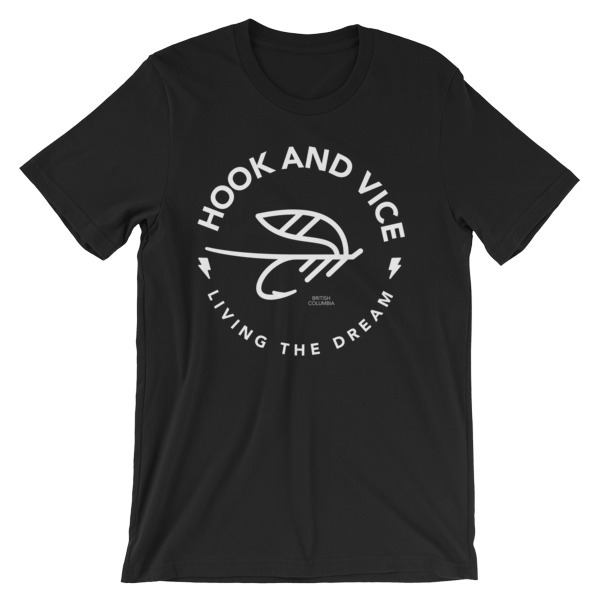 Our most popular shirt graphic now comes in a unisex long sleeve fishing t-shirt. A mix of comfort and casual just like it was when these t’s were in fashion in the mid-80’s. 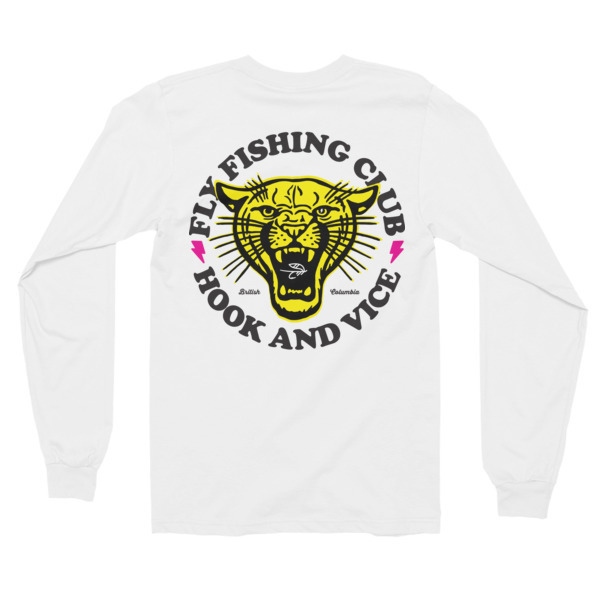 The front of this long sleeve t-shirt sports our name along with lightning bolts for extra radness. These shirts shrink in length when dried. If you like a longer or baggy shirt we suggest going up a size.